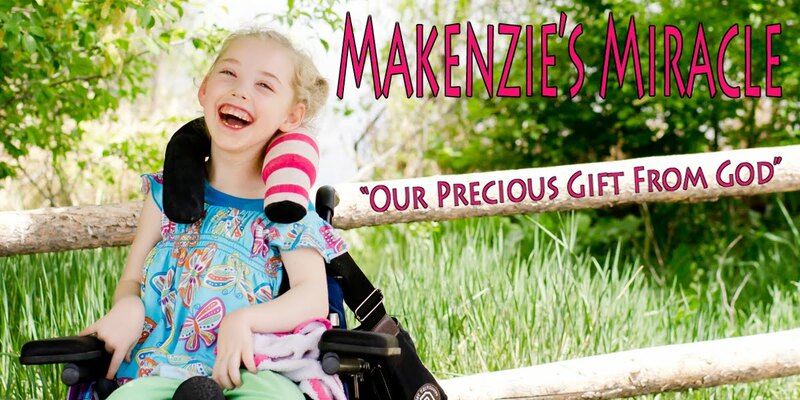 Makenzie seems to be doing ok! Yesterday was a bit rough as she did not sleep well due to all of her snot! She has a hard time swallowing it and then she gags and pukes buggers and acid...tmi...well it is the truth! So... now she is WAY off her normal schedule. She took a nap yesterday ( she hasn't taken a nap in almost a year!) and went to bed at 6:30pm. By about 4:00am she was trying really hard to get me to agree it was time to wake up! Finally, as I saw the sun shinning in through the cracks of the darkening shades I conceded! 5:30am! Yikes! So needless to say she is now taking a nap!!! AHHHHH! SO I guess I will keep her up late if she is still doing better and hope that she sleeps until 7am like usual and we can get back to normal!! Pray for us!!! LOL! Below is a short portrayal of how one mom describes being a mom to achild with special needs! I have seen this many times and decided to post it! Keep praying! Costa Rica is less then 2 months away!! WOW! We are getting so excited!!! Believe...... Prayer Works!!! !